An interim stay has been issued by the Intellectual Property Appellate Board (IPAB) on an order issued by the Indian Patent Office removing a patent of Pfizer Health AB, for its extended release drug Detrol (tolterodine), which is used for treating overactive bladder symptoms of urinary frequency, urgency, and incontinence in old age patients. In an order issued on November 27, 2013, the Assistant Controller of Patents and Designs revoked the patent based on a post-grant opposition filed by Ranbaxy Laboratories. The Assistant Controller stating its obviousness has revoked the said patent of Detrol and that it was prior claimed by another patent of Pfizer. Considering the petition, IPAB Chairman Justice K N Basha and Technical Member (Patents) DPS Parmar ordered that the balance of convenience was very much in favor of the petitioner for granting the relief of stay and therefore interim stay on the operation of the impugned order dated November 27, 2013 passed by the Assistant Controller of Patents and Designs was granted. 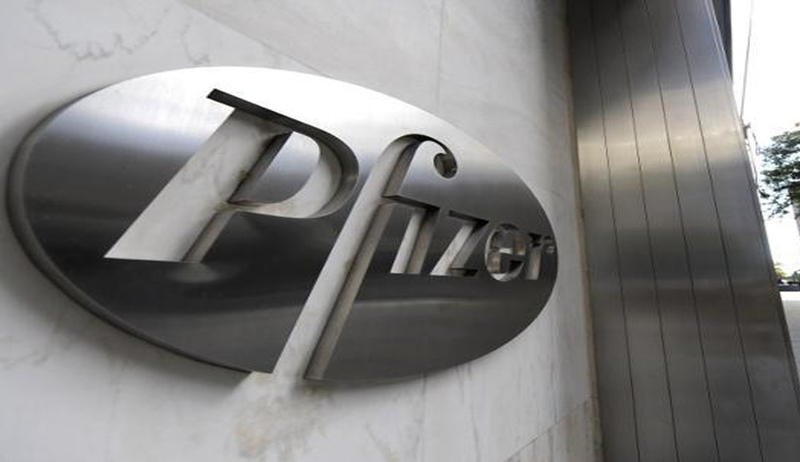 The order was on a miscellaneous petition of Pfizer for an interim stay. The Board was of the considered view that there was no justification for seeking further time, especially in view of the urgency involved in this matter as per the submission of the petition of the learned senior counsel for appellant as the second respondent (Ranbaxy) having received the notice from the petitioner as early as on March 13, 2014, had enough time to appear and argue the matter of stay petition. The contention of P S Raman, senior counsel appearing for Pfizer was that it has succeeded in the pre-grant opposition proceedings and Ranbaxy has raised considerably the very same grounds in the post grand opposition. It was further stated that the registry revoked the patent on December 5, 2013 itself, soon after the order of revocation was passed, and even before the expiry of the period for filing an appeal, which expired on February 28, 2014. Justice K N Basha stated that Ranbaxy has the liberty to file a counter remedy and seek any further relief in accordance with the law, on the interim order.